Want to take the bus, but don’t know how? Let us show you! Learn to ride SolanoExpress to go to San Francisco’s Pier 39 (weather permitting)! Meet at the Market Lane Park and Ride Bus Stop in Dixon at 8:30 a.m. Return back to the Market Lane Park and Ride Bus Stop at 6:38 p.m. Learn how to ride the SolanoExpress Blue Line and BART into San Francisco. Please wear comfortable shoes for walking and bring money for snacks or purchases. Our FREE Travel Training Program will help you get comfortable with riding public transit! 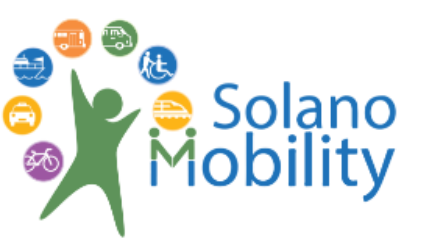 Call the Solano Mobility Call Center at 800-535-6883 to Register.